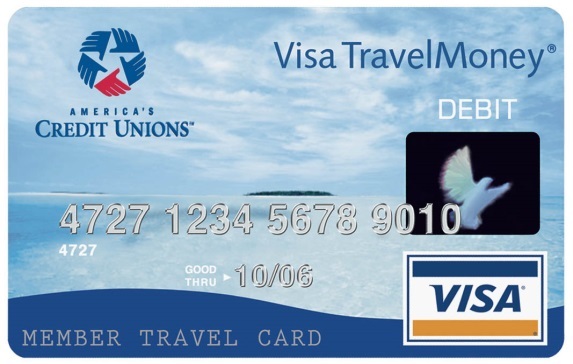 The VISA® CU Money Card is a travel card that you can load with US Dollars. The card allows you immediate and secure access to your travel money. VISA® CU Money is available from any Omaha FCU office location. Accepted worldwide by millions of merchants that accept VISA® cards. Offers instant access to local currency worldwide. CU Money eliminates the need for Travelers Cheques. This is a prepaid card so you have no danger of overspending. CU Money is PIN-protected and has the added security of a signature panel. Offers VISA® purchase security. VISA® Emergency Assistance Service available 24 hours a day. VISA® zero liability policy can protect you from unauthorized transactions.